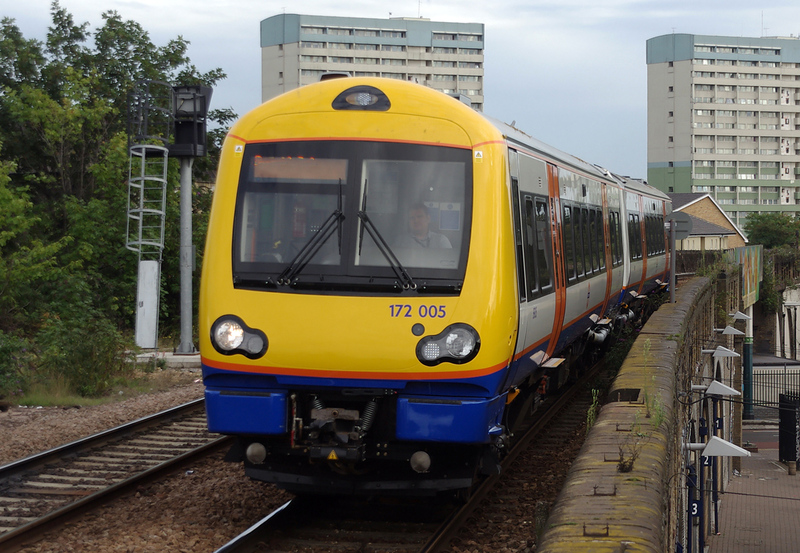 The Gospel Oak to Barking line (colloquially known as the GOBLIN), is to close for eight months from June for a major upgrade costing £130million. Commuters of the busy but neglected route face far longer journeys by alternative services. Many will have to use the District, Victoria or Northern lines to get near their destinations and then rely on a bus. This means 30 to 60 minutes’ extra travel each way.